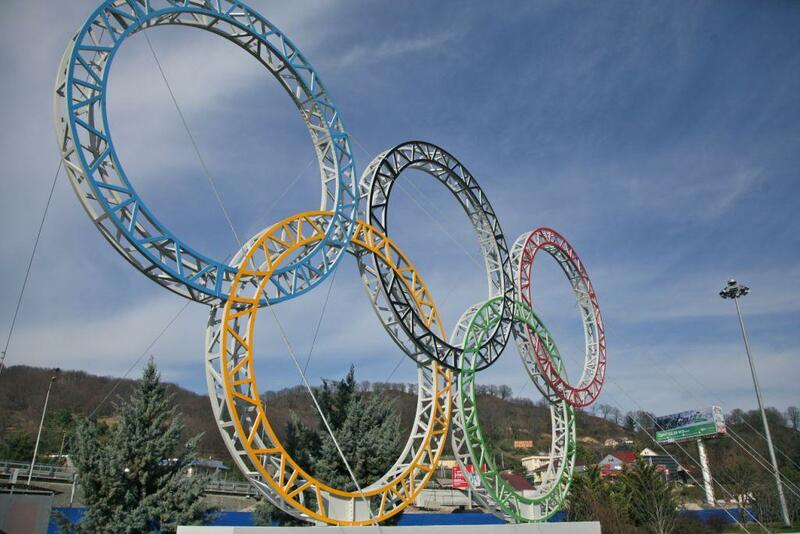 February 6 - Sochi 2014 has unveiled the first set of Olympic rings to be installed in the Russia city to mark exactly one year to go to the Winter Games. 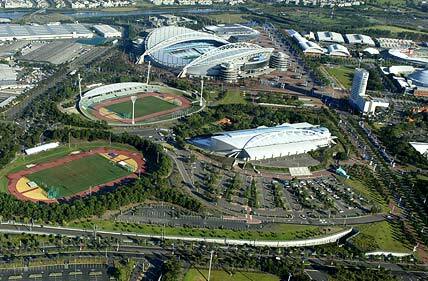 February 7 - John Coates, President of the Australian Olympic Committee, today urged stars and officials involved in professional sports implicated in the country's biggest-ever doping and match-fixing scandal to be harshly punished. 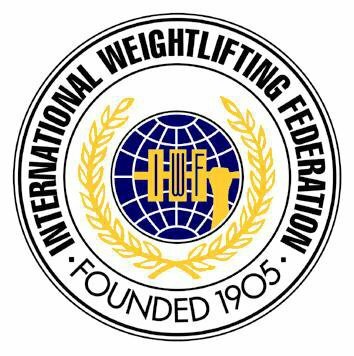 February 7 - An International Olympic Committee (IOC) Disciplinary Commission is due to hear the case of South Korean footballer Park Jong-woo in Lausanne next week which will decide whether he should be awarded his bronze medal from London 2012. 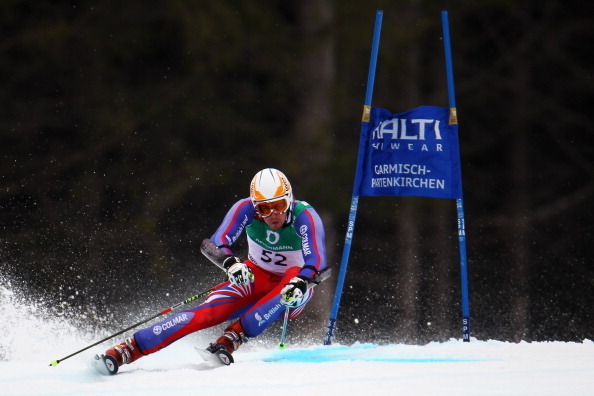 February 8 - Delancey, the firm behind the joint investment to lead the legacy of the London 2012 Olympic Village, has signed a deal to become the principal sponsor of the British alpine ski team, with one year to go to the Sochi 2014 Olympics. 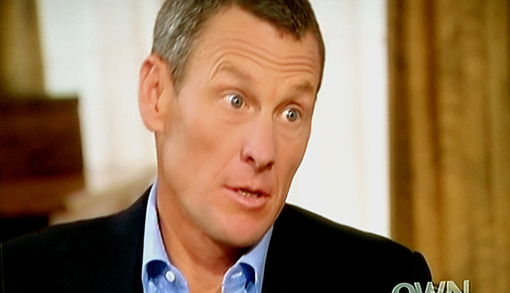 February 7 - Lance Armstrong has been given a two-week extension by the United States Anti-Doping Agency (USADA) after offering to "assist in the effort to clean up the sport of cycling". February 7 - There will be two candidates to replace Park Yong-sung as President of the Korean Olympic Committee (KOC), it has been announced. 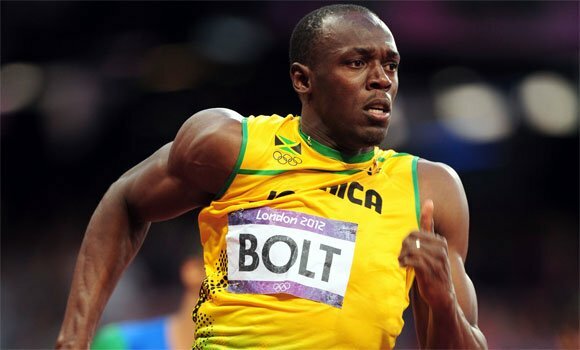 February 7 - Top international athletes, including Usain Bolt, have been granted a "one-off" exemption by the Government so that they take part in the British Athletics London Grand Prix at the Olympic Stadium later this year. 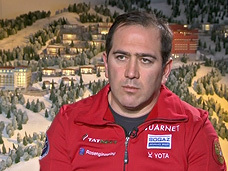 February 7 - Vladimir Putin has fired Akhmed Bilalov, the Russian Olympic Committee (ROC) vice-president blamed for the problems over the construction of the ski jumping facility for Sochi 2014. 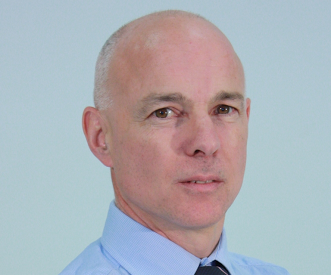 February 9 - John Brewer has been announced as the new chairman of British Ski and Snowboard (BSS), as the former British Handball Association boss was named as one of three new appointments to the board of directors at the snowsport national governing body. 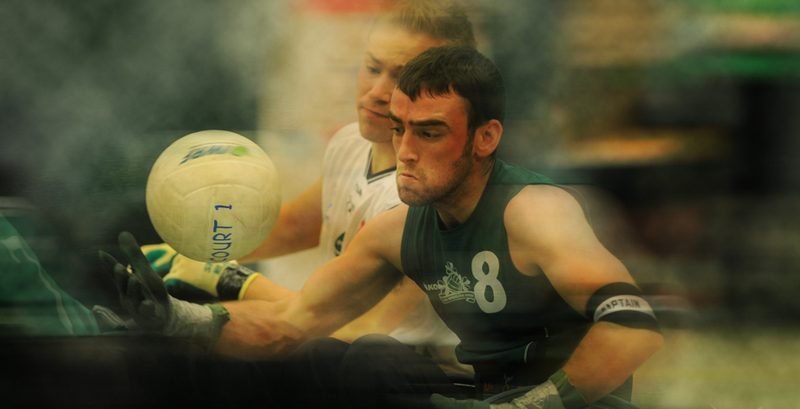 February 7 - Sydney has been named as the host the 2013 Asia Oceania Boccia Championships this October. 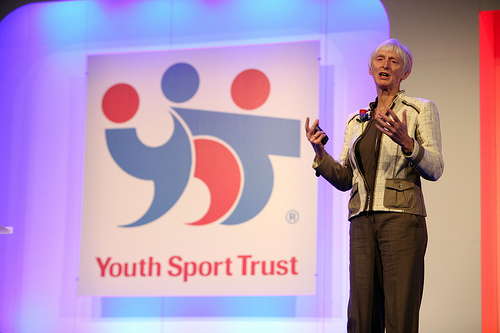 February 7 - Youth Sport Trust (YST) chair Baroness Sue Campbell claimed she is hopeful that there will be a big investment in primary school sport with Education Secretary Michael Gove set to make a major announcement on the issue later this month. 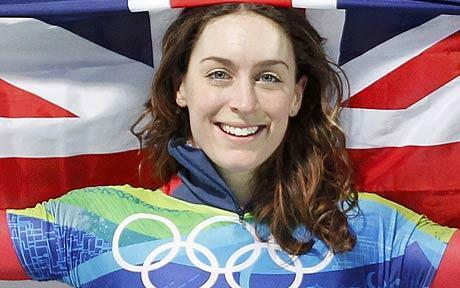 February 7 - Britain's Olympic skeleton champion Amy Williams has today been unveiled as the first Team GB 2014 ambassador to mark exactly one year to go to the Sochi 2014 Winter Olympic Games. 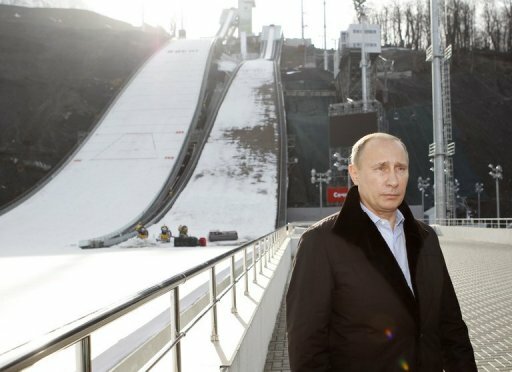 February 6 - Vladimir Putin today toured Sochi to inspect the facilities being constructed for the 2014 Winter Olympics and Paralympics and claimed he was satisfied overall with the progress as Russia prepared tomorrow to celebrate the one year to go countdown.